We compare and recommend the best VPN for Vietnam. It allows to bypass censorship and to browse the internet completely anonymous. All of our recommended Vietnam VPN uses tunnel protocol to encrypt your data as well as it hides your IP address. Therefore, you can feel fully secure with all of your internet activities. Also, all of them offer you a VPN software compatible with your Windows and Mac computer, and also mobile phone applications for Android and iPhone devices. Best VPN for Vietnam also allows you to have a reliable and secure access to online gaming and it helps you to unblock any websites you may want to visit. Internet availability in Vietnam has been steadily increasing in the past years. In 2014 its penetration was around 44 percent, which grew by 5 percent from a year before. Regardless of Vietnam’s development, the internet speed remains one of the lowest within Asia Pacific’s countries. Vietnam’s mobile phone penetration in 2014 was at 147 percent. High mobile penetration is related to some people having more than one mobile device or SIM card. Internet access via smartphones has also increased rapidly in the past few years. Around 36 percent of Vietnam’s web users are accessing it via smartphone and 44 percent using their PC. Although Vietnam is not devoting as many resources to content control as China, the Vietnamese government has also established an efficient way to filter and block materials online. Censorship is run and implemented by the local ISPs. However, the Vietnam authorities are not known for implementations on restricting email and SMS content. Usually blocked content or websites are the ones that are considerate to threaten the Vietnam Communist Party. Also, some sites that are promoting religions, including Buddhism, Cao Dai, and Catholicism are unavailable to a significant degree. Most of the blocked websites and content are in the Vietnamese language. However, most of the foreign content gets through without any restrictions. You may be able to access BBC in English, but the government may block the Vietnamese version. Although the restrictions may not sound to be that serious, Vietnam is one of the world’s worst places for bloggers and internet utilizers based on the number of how many netizens were imprisoned in Vietnam in the past years. To be safe on the World Wide Web in Vietnam, we highly advise you to get a VPN for Vietnam. VPN protects your privacy and unblocks websites online. VPN stands for Virtual Private Network. It’s a technology method that encrypts your data via tunnel protocol like OpenVPN, IPsec, PPTP, and others. Therefore, it makes your data secure whenever you use the internet connected to the VPN network. Many online users may be in danger when surfing the internet in Vietnam. To thoroughly enjoy the online freedom you need to have a tool that would help you to keep your data anonymous and well protected. VPN for Vietnam not only allows you to bypass censorship but also lets you unblock geo-restricted content. Furthermore, you can access dating and gambling sites. Also, it enables you to stream movies and TV shows using services like Netflix, Hulu, BBC iPlayer and many others. It also gives you a chance to watch Formula One, The World and Euro soccer matches and English Premier League for free. Just by connecting to a VPN server in a country that holds broadcasting rights you can stream it from anywhere in the world online. In most of the countries file sharing and downloading of movies, music, and TV-shows online using a torrent is illegal. There are only a few countries that do not have such strict rules on those matters. If you wish to use torrents, we advise you to subscribe to a VPN provider with a server in Switzerland. 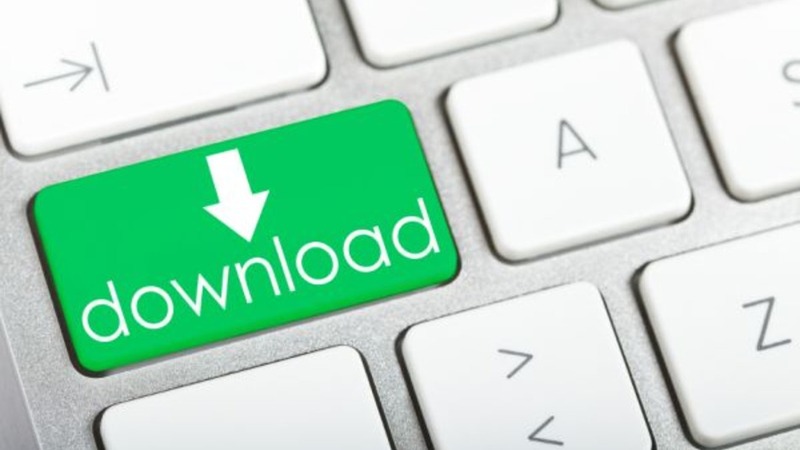 Swiss regulations allow downloading multimedia files online for private use. The most reliable and fast VPN for Torrents provider is ExpressVPN, its fast speeds and servers in Switzerland will let you access any files that are available online without any risk of being jailed. Our list of VPN for Vietnam includes only the most reliable and fast providers. All of them have a good variety of features that are important when it comes to your online security and protecting your internet identity. Our recommendations include VPN service providers with affordable subscription packages, and money back guarantees policies. If you are looking for a free VPN, then you should be very careful and study well their privacy policies. Free VPNs may be working more against you than you hope it would. Some of the best free VPN providers include TunnelBear and TotalVPN. Our best recommendations for Vietnam VPN include providers like ExpressVPN, SaferVPN, and Ivacy. You may like to consider service providers like NordVPN and HideMyAss too. All of these providers have a lot of servers around the world which allows you to unblock websites anywhere around the globe. All of the mentioned VPN for Vietnam providers have unlimited bandwidth as well as it offers server switches. It also has an excellent customer service and fantastic technical support.